Celebrate the End of Winter with These All-New EMCE Toys and Figures - Now Shipping! We promised and promised and promised. And now here they are! Twelve of our long anticipated all-new "Mego" style 8-inch EMCE action figures are in stock and shipping. Hooray! Thanks for your patience! 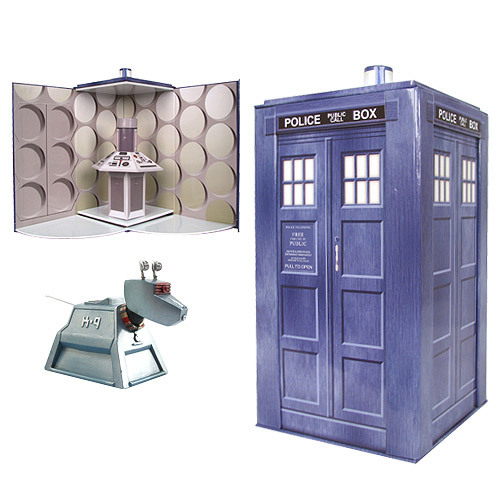 Our TARDIS collectible with K9 is now in stock and shipping! Order yours today! Don't worry - more The Venture Bros. and The Six Million Dollar Man EMCE 8-inch figures are coming soon! Thank you Toy Fair, Hello 2013 New Products! 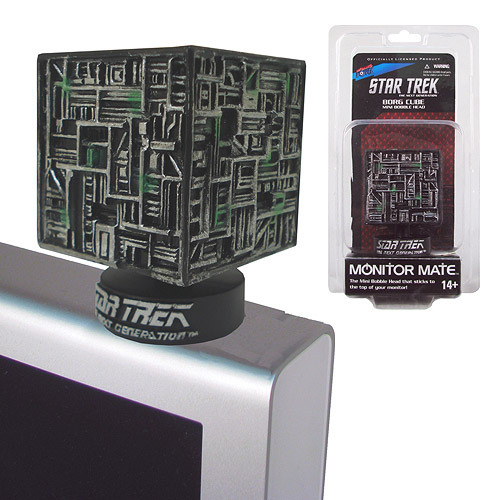 Kicking off our all-new Star Trek license is The Borg Cube Monitor Mate™mini bobble head. This item is in stock now! 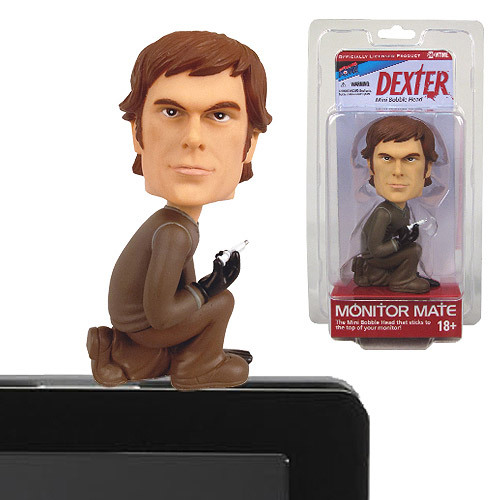 New from Showtime's #1 show Dexter is our all-new smaller scale Dexter Monitor Mate™ bobble head. In stock now! 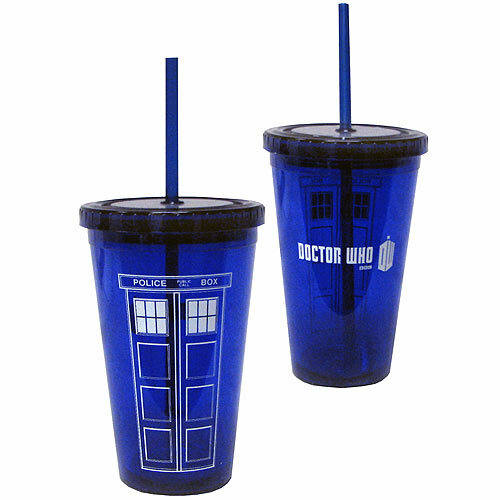 Thirsty after time traveling? 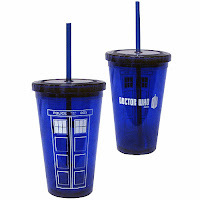 Check out this highly anticipated TARDIS acrylic cup from our Doctor Who line. In stock today! See all of our newly arrived items right here!